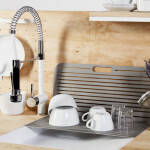 ChopChop is the ideal product for people who hate cluttered kitchens but still love cooking (or for those of us who don’t have space in our apartments for an actual kitchen). 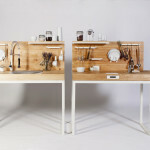 It consists of two hyper-functional workbenches, one for preparing the meal and one for cleaning up. 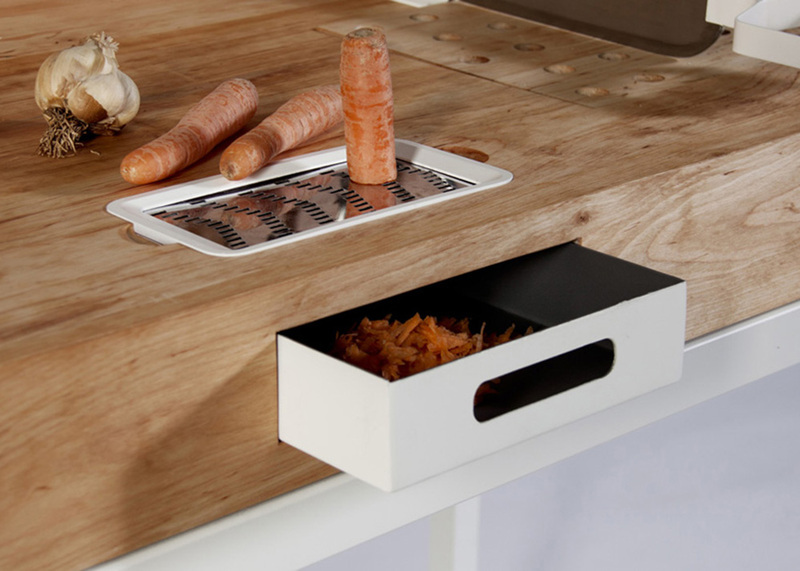 Created by Berlin-based industrial designer Dirk Biotto, ChopChop also takes into consideration elderly and disabled chefs by using a universal design philosophy. Preparing food is an every day necessity to which we often can’t dedicate enough time. 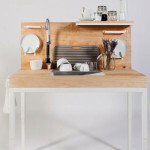 But what could be easier than a brilliant work station that compartmentalizes the different tasks? 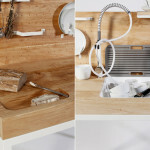 ChopChop has two separate parts–one for food preparation and the other for cleaning up after the meal. 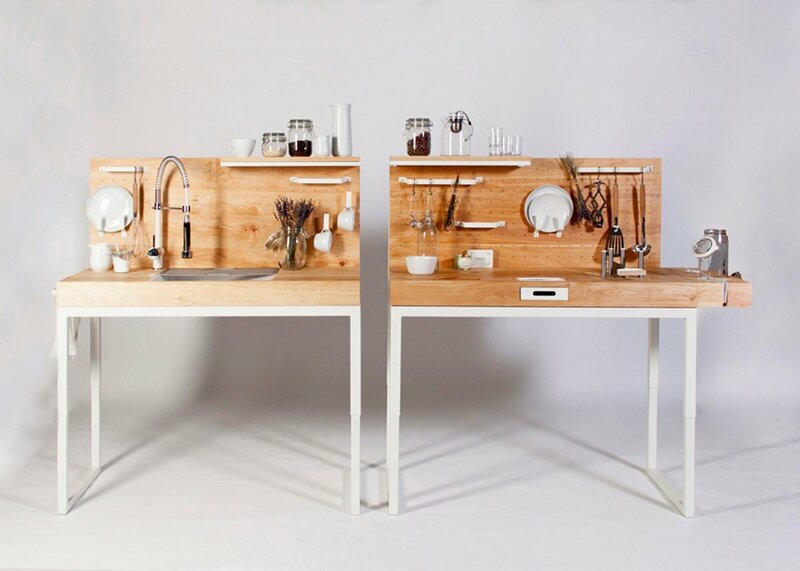 This also makes it much easier to have two cooks in the kitchen. 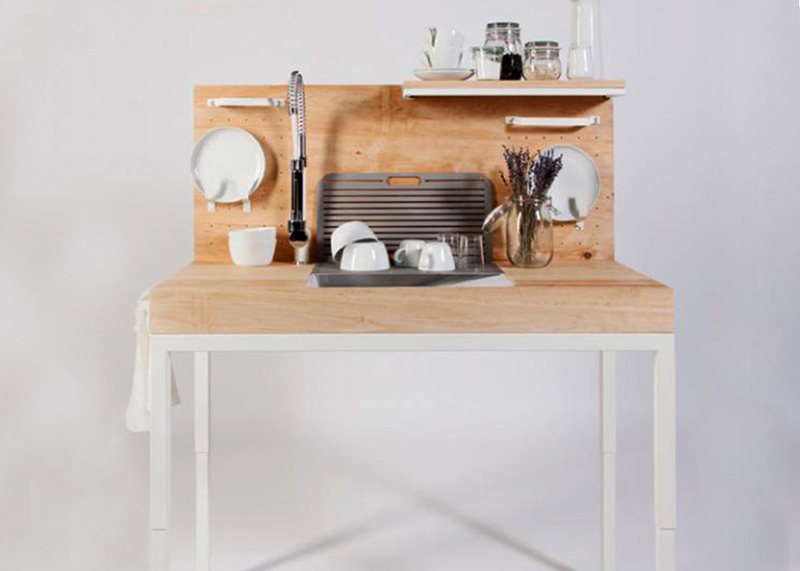 ChopChop features a back-wall peg board that can be customized to hold utensils and supplies. 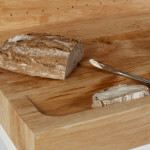 While the entire wooden surface can be used as a long cutting board, it also features a built-in grater with a collection drawer underneath. 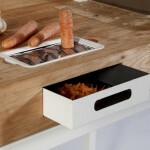 Created with an honorable dedication to functionality, ChopChop makes cooking easier, less messy, and more fun. 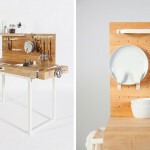 More from industrial designer Dirk Biotto can be seen here.